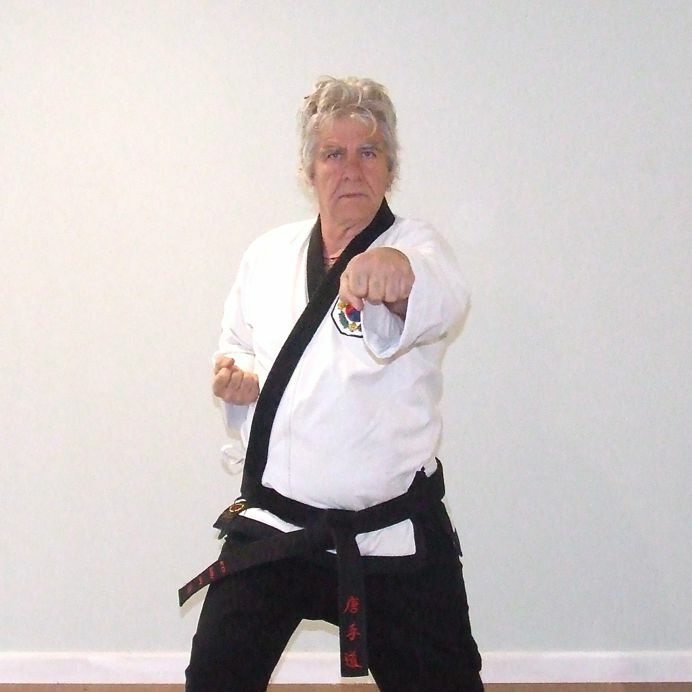 Master Haneveld started training in January in 1979. He was inspired to train as soon as he walked into the training hall in Darwin. He left Darwin in 1981 to start a school in New Zealand, eventually returning to Australia and making black belt in 1983. Moving to Melbourne to assist with the running of the club there, he progressed to become the senior instructor and went on to help established a thriving school with many students. Many who are still training today.